Three teenagers are currently languishing in jail after they were charged on Monday by the state prosecutor in Burundi. 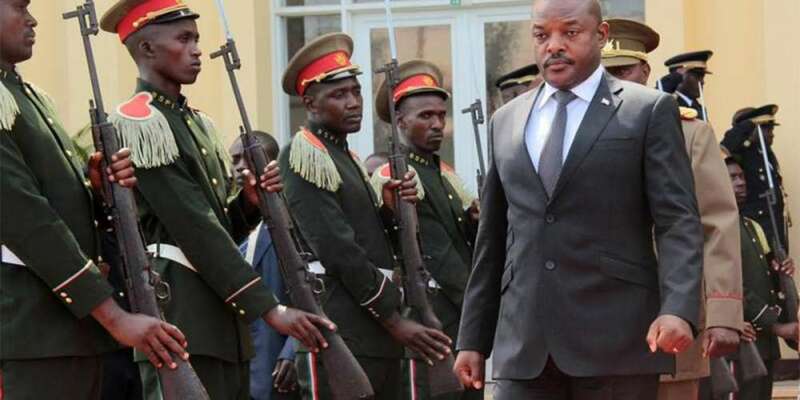 According to a March 19 statement titled Jailed in Burundi for Scribbles on President’s Photo, Human Rights Watch said 7 children were arrested by security forces and subsequently arraigned before a prosecutor in the northern Kirundo province. Four were released over the weekend but the remaining three were charged earlier this week with insulting the head of state. They were reprimanded in custody. “While the crackdown continues in Burundi against anyone who dares challenge President Pierre Nkurunziza, authorities showed how thin-skinned they really are when arresting seven schoolchildren last week. The children stood accused of having scribbled on the president’s photo in their school books,” the report read. Upon arrest, the children were brought before the public prosecutor in Kirundo province. A 13-year-old, being below the age of criminal responsibility, was released. Six girls, however, were taken to the local police station jail. Three were later released, but the three others, all teenagers under the age of 18, remained in jail as their case is set to he heard. This is not the first-time school administrators and authorities have cracked down on children’s doodling. 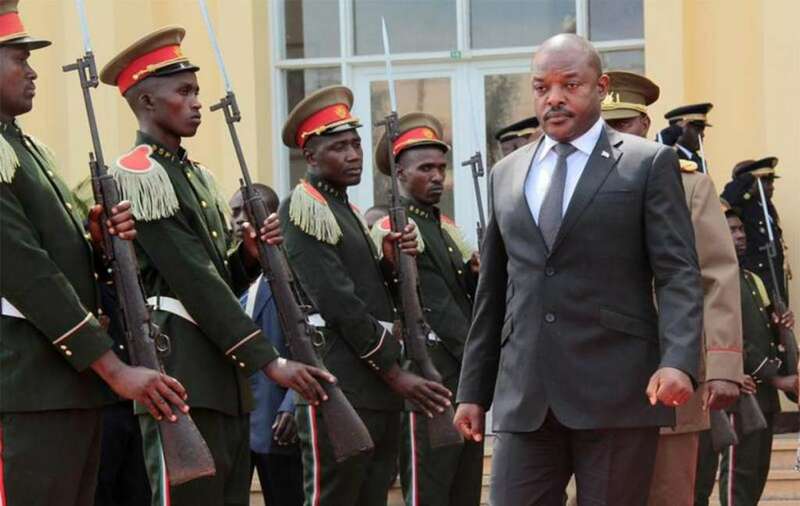 In 2016, Burundian intelligence agents arrested eight secondary school students and also accused them of insulting the head of state for drawing and writing phrases like “Get out” or “No to the 3rd term” on a picture of Nkurunziza in a textbook. The same year, hundreds of children were expelled from several schools for scribbling on the president’s face in textbooks.